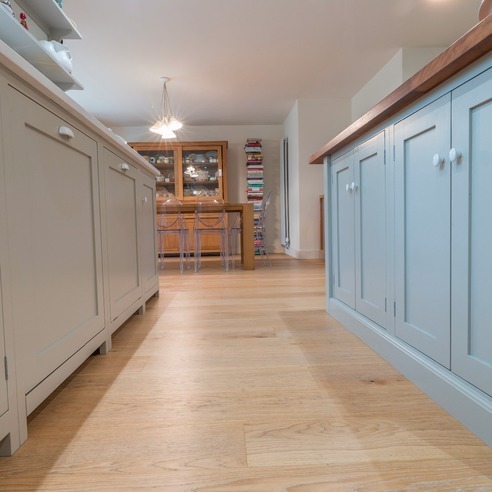 The Floor Store can provide expert advice on whether you should opt for engineered or solid wood. 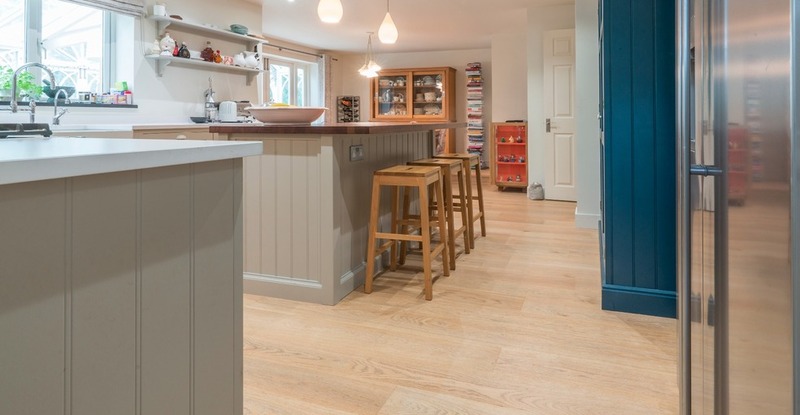 We have several highly skilled carpenters that can install your choice of wood flooring. 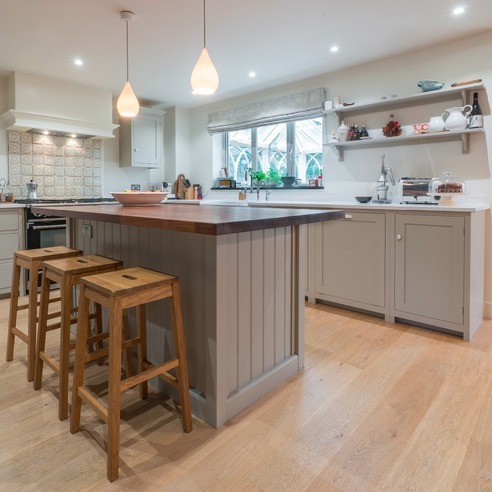 We stock V4 quality hardwood flooring that is all responsibly sourced. 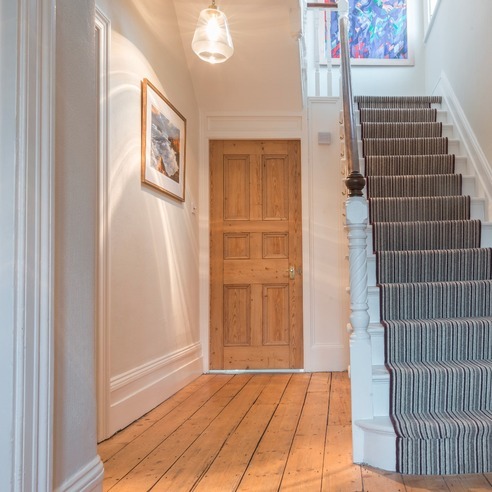 You can choose from a selection of wide, narrow, and multi planks, zigzag herringbone wood, and wood block parquet floors. 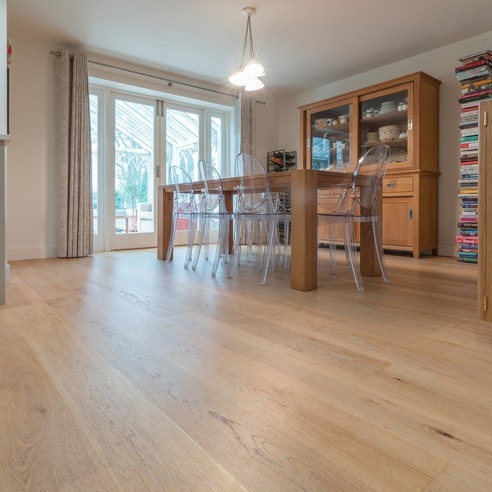 V4 have a wide range of solid hard wood accessories to finish off your floor to the highest standard. "Really great friendly people to deal with. The service was very quick and our new office carpet looks amazing! Thank you!"